Our wine list is carefully chosen and maintained by owners Michael and Lucy. 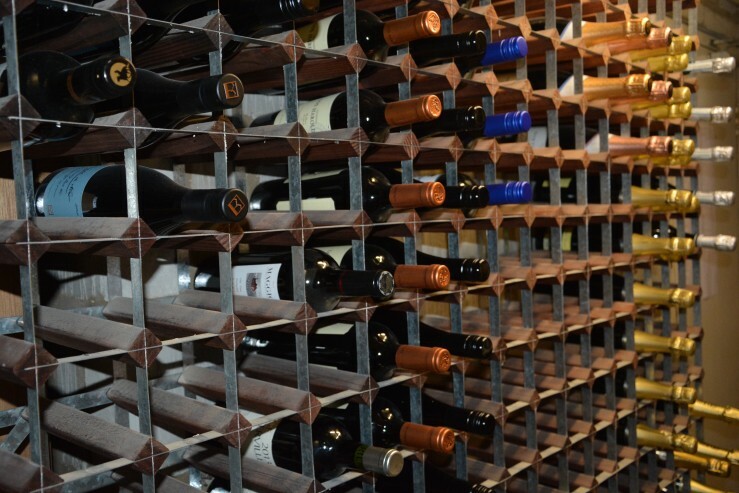 The large wine cellar is stocked with over 120 different bottles from around the world. The list includes essentials such as Champagne and Sparkling Wine, Whites from New Zealand, France and Spain and Reds from Burgundy, Australia and Italy. The wine list also includes wines by the glass and half bottle.